Thank you to dc police and fire. 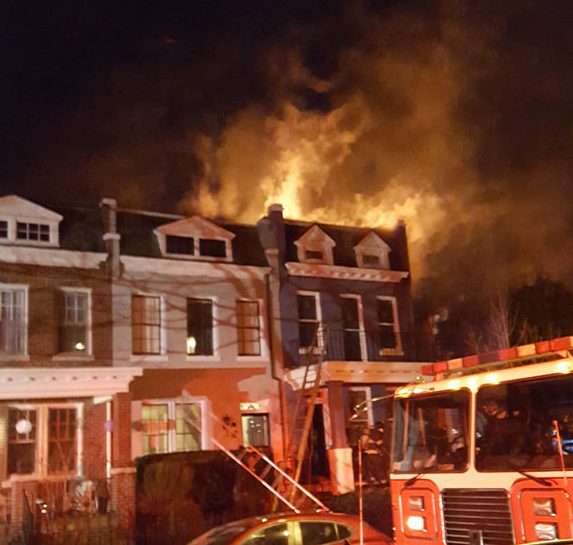 A fire broke out a couple doors down from our cap hill house around 5am. dc police and fire woke us and neighbors and calmly helped us out. they were tremendous and we are all appreciative of their hard work.